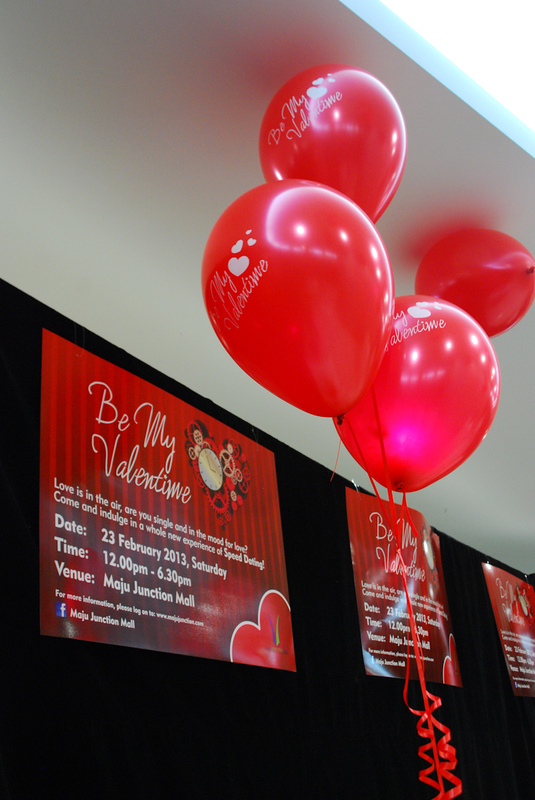 Remember the Be My Valentime event that I mentioned before? It just happened on last Saturday at The Wedding City, Maju Junction Mall; and yes, I was part of it! 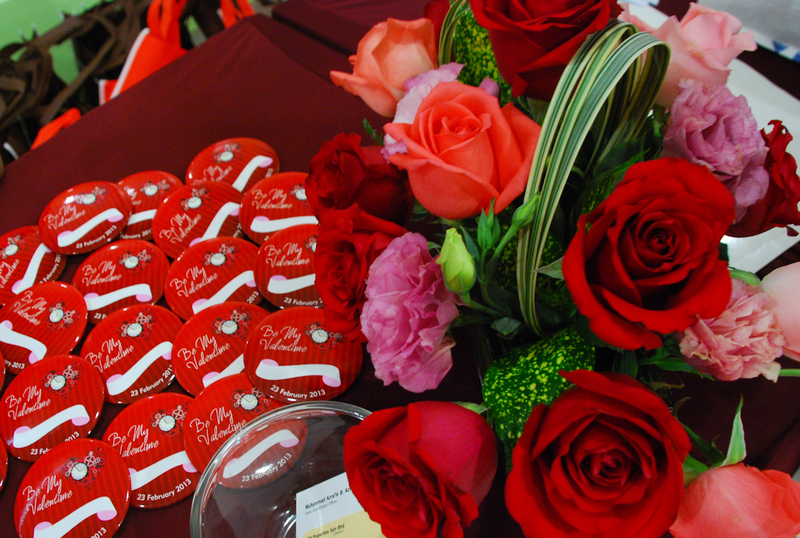 Beautiful roses with participants' badges. There were 3 sessions in one day. I was in Session 3. 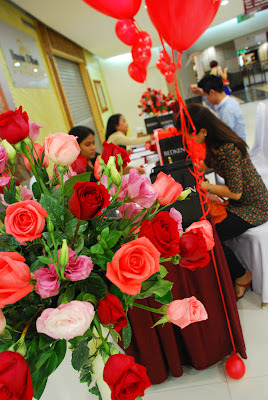 Registration counter is decorated with balloons and variety color of roses. 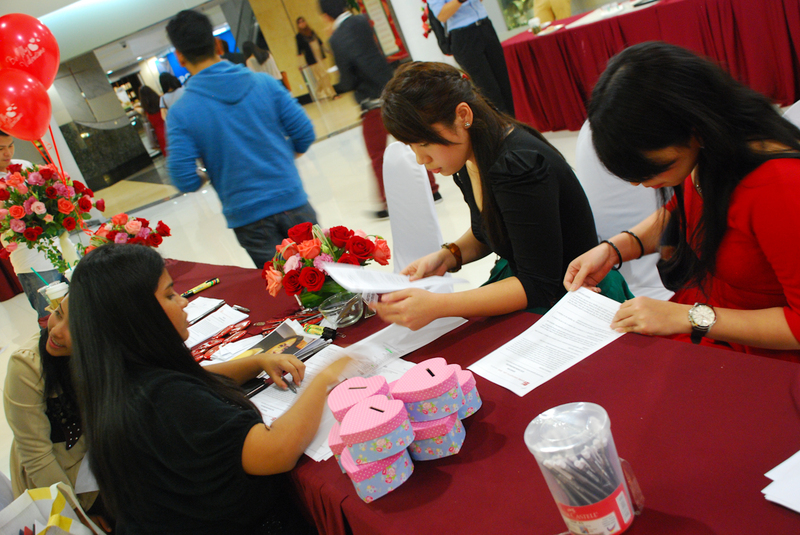 Participants are to read and signed the agreement upon registration. After that, each of us will get a badge to write our name on it, together with a heart shape box that is used to toss in the scoring paper. 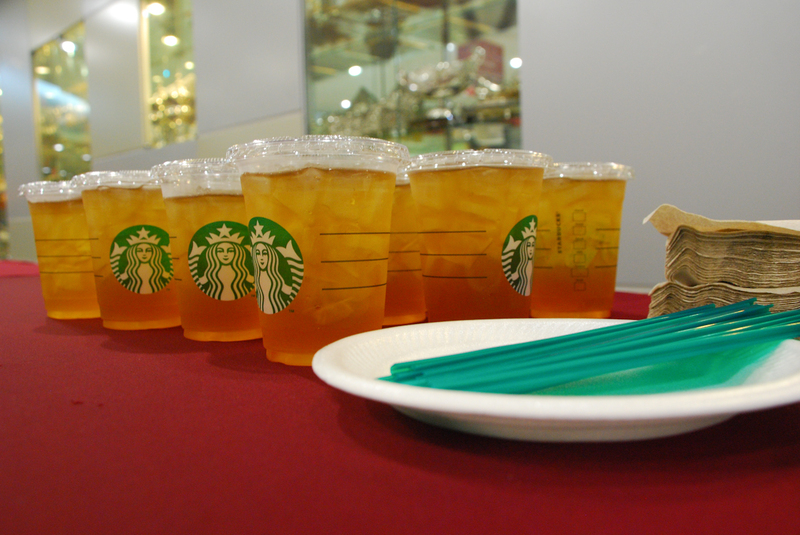 Cocktail refreshments are served by Starbucks. Setting of the scene are fulled with Be My Valentime poster and balloons. 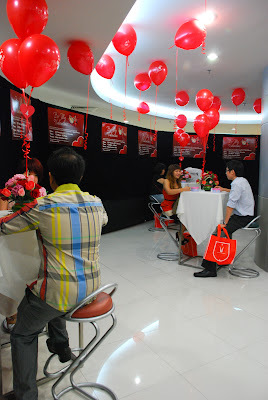 Here's how the speed dating works. 10 ladies are assigned to a table and remained seated all the time. 10 guys came in and seated accordingly. Each pairs has 3 minutes to talk before the guy moves to the next table. Before they move on, we will need to give a score to each other. 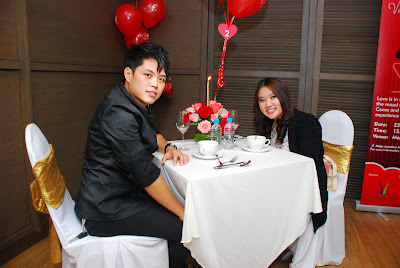 Score will be tabulated and 2 compatible couples from each session will be announce. 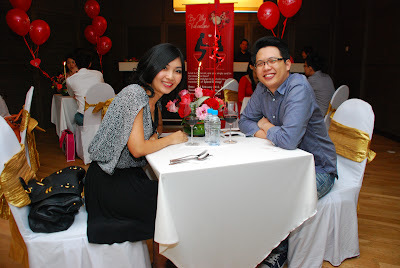 Upon leaving the cozy setting, each participants received door gifts worth RM250, comprise of Redken products, shopping voucher and souvenir. While the scores are tabulated, there was a pole dancing performance. So awesome dancers!!! A very classy and elegant pole dancing. Stop your dirty minded about pole dancing k! Each sessions will select two compatible couples, so it makes 6 couples in total. 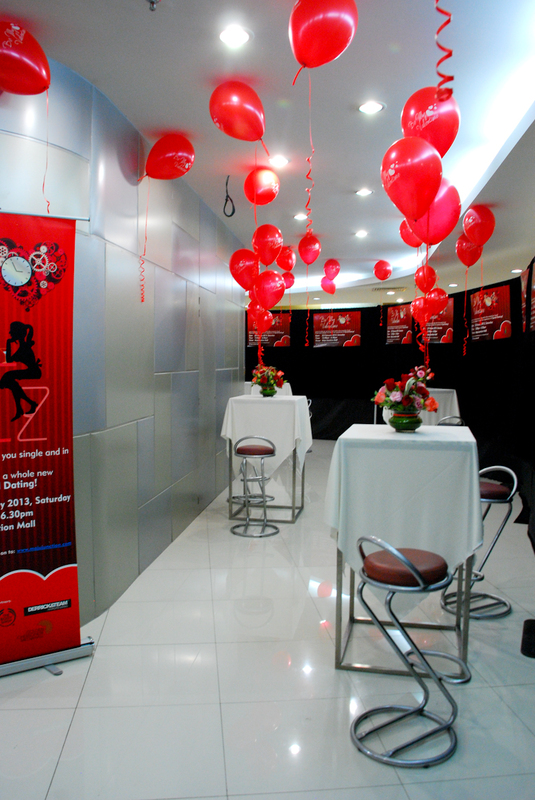 They were given a free make over, included make up by The Body Shop, hair styling by Derrick & Team. After that, romantic dinner are served in Langkasuka, Golden Chersonese Hall, located at Level 10. 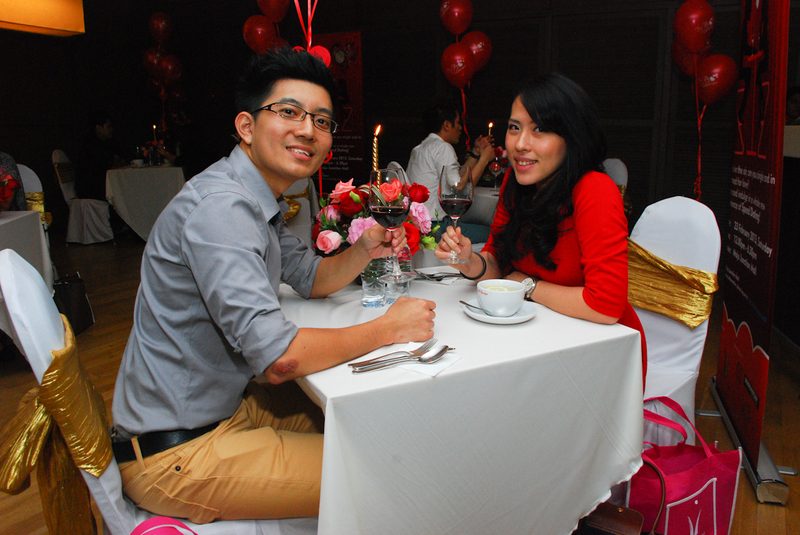 Congratulations all for meeting your true love, or soon to be true love during this speed dating event! 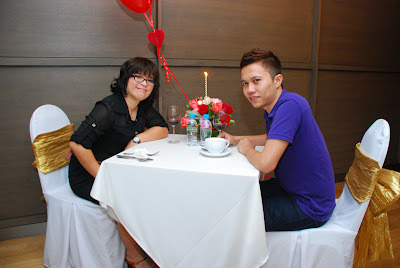 Thou we don't find a compatible one here, but we managed to made friends with each others! We even went to yam cha after the event! Hahaha! 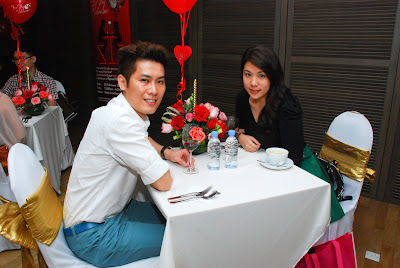 Thank you Maju Junction Mall, I have a wonderful speed dating event. Faster go to Maju Junction Mall website: www.majujunction.com or Facebook: www.facebook.com/majujunctionmall for more upcoming event updates! *Some photos credit to Henry (http://iblogmyway.blogspot.com/). WOW, i guess i will be so shy and awkward if i were to join >_<"
Wow!!!! Looks so cool. Must be an awesome experience. 3 minutes to give their first impression. haha.